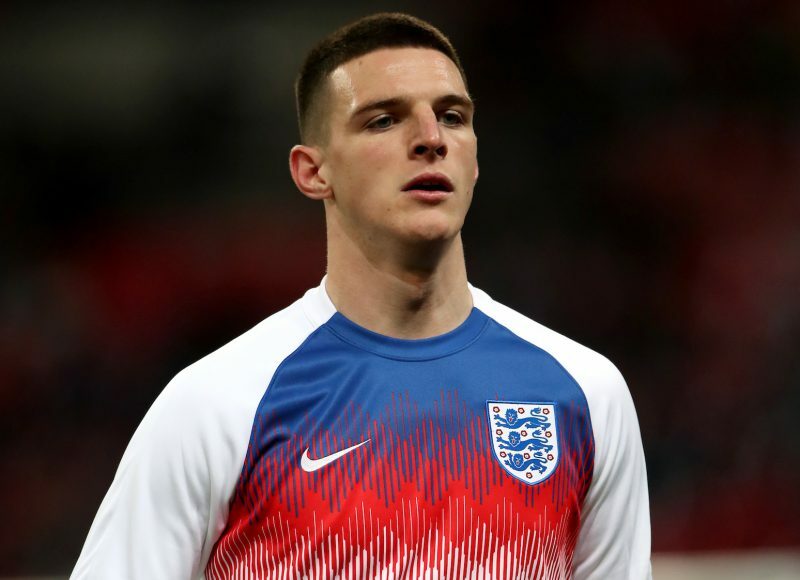 Manchester City have long been on Declan Rice’s trail, but Manchester United are ready to match any offer they make. City scouts have been monitoring Rice for years, but his progress in the last 12-months has been rapid and now a host of clubs are keen including German giants Bayern Munich and Borussia Dortmund – who are currently flooding England with their scouts. But United are now emerging as leading candidates to land the 20-year-old holding midfielder, who has been brilliant for West Ham this season. Rice has only recently signed a new deal that commits his future to the club until 2024, and that means that West Ham can demand a huge fee for their starlet. And West Ham boss Manuel Pellegrini has admitted the club would listen to a big offer for Rice. “There are big teams who decide to pay an important amount of money: sure, if it is a good deal for the club and the player and improves his career then we can do it,” he said. As it stands Bookmakers do not see Rice moving just yet, with PaddyPower making 8/11 to stay – with United the favourites to land him at 5/2 should he leave. Spokesman Paddy Power said: “I’ve heard the name ‘Declan Rice’ more than I’ve heard my own in the last few months. Odds accurate; 01/04/2019 12:00 am.